I’m an Aussie (and no I don’t sound like Crocodile Dundee) and as you can see I have a habit of writing simple sentences that tend to sound like Dr Seuss without even thinking about it – which is one of the reasons it’s ended up my nickname. (I do refrain from writing in Seuss-style on Wizzley though.) 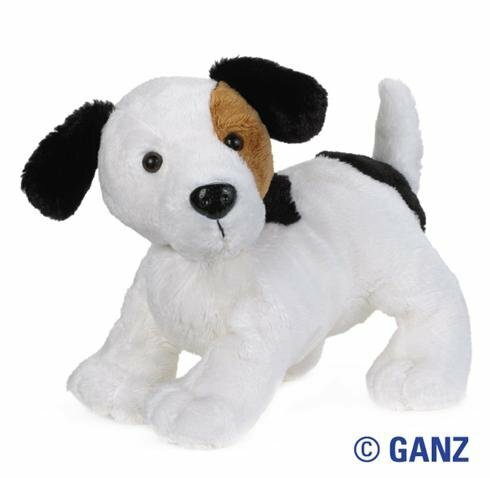 I enjoy spending time with my wonderful family and mischievous Jack Russell-Fox Terrier. I spend a lot of time reading heavy-going books and journal articles for university and my related research so I enjoy reading some lighter material in my spare time. 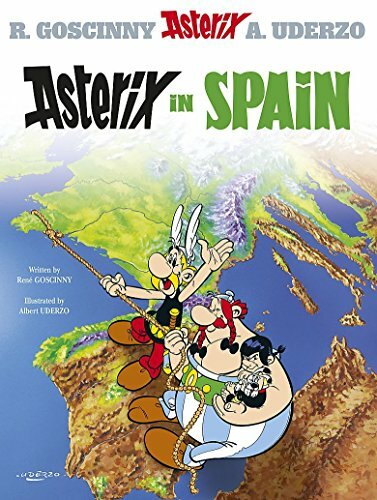 Asterix is a long time favorite. I'm a Harry Potter fan too (yes I've read each book numerous times). I also love reading both non-fiction and fiction books. I love watching Frasier and own the full series (which I have watched many, many times). It's just so clever. I also have a psychology degree and there is quite a lot of jokes that fit in with this that I have a chuckle about. 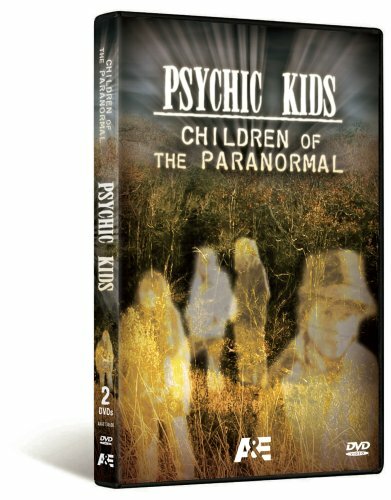 I also enjoy watching movies and TV series about the paranormal, so Paranormal State, Psychic Kids and A Haunting are all favorites. These are probably my three favorites movies of all time. Dragonfly with Kevin Costner is a supernatural movie the questions the survival of consciousness and love after we die. A gripping and beautiful movie that I've watched again and again. Fools Rush In with Matthew Perry and Salma Hayek is a humorous romance with an unusual amount of depth. Apart from being very entertaining it also includes the topic of symbolism or signs in life. I find the topic fascinating and I often include details on symbolism in my articles. The Doctor with William Hurt is a funny (yes despite the serious topic it has some very funny moments) and touching movie about a doctor who develops cancer. While having many amusing moments it is also an excellent story which explores the detachment of many medical professionals towards patients and the importance of kindness, understanding and empathy in medicine. Yes I've developed a new movie addiction recently. I had avoided watching this movie because I have fond memories of ABBA from childhood and thought something like this would ruin it for me. How wrong I was. I love this movie and have just about worn out my DVD of it. 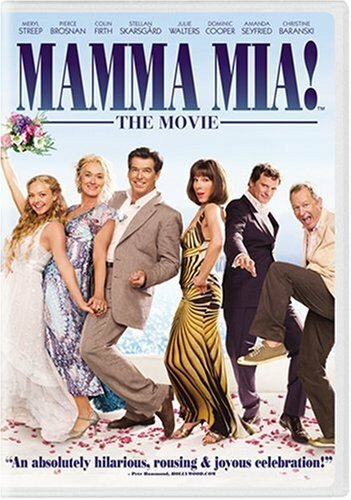 It's a great movie to relax and have a chuckle with and very clever in how it has fitted in all the ABBA songs. Highly recommended if you haven't seen it yet !! When I saw this on Amazon I absolutely had to have it. I hadn't seen this movie for years but remembered it well. It's now another all time favorite of mine. It's one of the best musicals. I was introduced to it by my mother when I was a teenager and I've always loved it. It's a sweet and funny story with great music. I was so glad to see that it was available again. Yes I love learning and my academic journey has included a degree in psychology amongst other things. I am currently a postgraduate student focusing on paediatric health psychology (in plain language helping children who have serious diseases). I use my formal training and experience is most when I write articles about children, education (I was a music teacher before starting my psychology degree) and anything else that has a psychological angle to it. I enjoy writing. I have lots of experience writing academic papers but I have also edited a parenting magazine here in Australia. At the moment I'm still writing academic papers as well as creating articles on Wizzley mostly at the moment. A previous competitive trampoline sportsperson compares what's safe and what's not in trampolines. How Do Children Cope with Death? Children's grief is different. This means it is easy to miss how much grief a child feels. It also makes it hard to know what to do. Why Do I Write on Sites Like Wizzley? I have done some blog writing in the past as well as website creation. But I prefer writing in a 'community' like Wizzley far more. Why do I write? Because I enjoy writing and sharing ideas. I also need a flexible way to create an income where I can use my background training. I enjoyed reading about you :). And am listening to that song by Snow Patrol now. It's good :). I'll also look for those 3 movies you listed. Good luck then! I'll be there for the count down :) Hope to start counting faster myself! I find I get more in from Amazon than Adsense. I tend to think of Adsense as a bonus. I don't dedicate articles to it. We'll have to do an online *high five* when we hit 100. I'm working on new articles now. Hoping to load another 8 tomorrow. My aim is to reach 100 within the next two weeks because there's a few Halloween ones in this lot and I want to give them time to get indexed on Google before Halloween. Looking forward to our experience exchange :) I've already heard that a lot of people do quite well with Amazon sales at Squidoo. I've been focused on ad income from AdSense ever since I started writing online, but I'm seriously thinking about switching my focus to real web copywriting - this includes Amazon sales. Hitting a 100 articles on a website is an impressive milestone - I'm working on it, too :) Hope we'll both celebrate this milestone on Wizzley sooner than we may think! Given how few articles I have on Squidoo I actually do really well there with Amazon. I don't fully understand why some articles remain active and others are returned to a "work in progress" status though. I haven't spent enough time on the site to have a good understanding of how it works. That's my next job after I get my Wizzley articles up to 100. Oh totally... but you have been warned LOL!!!! Wizzley becomes an obsession. 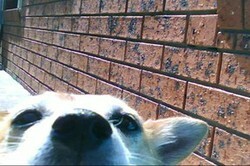 I want to get more articles on Squidoo where I've only got a handful. I'd like to give Hubpages a go too - mostly because I've never tried it. But have I done those articles yet. Nope. Wizzley keeps pulling me in haha.